Home improvements are usually their own reward – creating a formal space to entertain your guests, a private oasis to recharge your batteries, or a casual kitchen to connect with your family – and with the abundance of incentives for energy conservation available, you might be eligible to receive thousands of dollars back to offset the project costs. Here at MAC Renovations, we can help you make informed decisions to choose the right products for your home, and we’ll help you fill out the paperwork to put the rebates back in your wallet. How much is available? 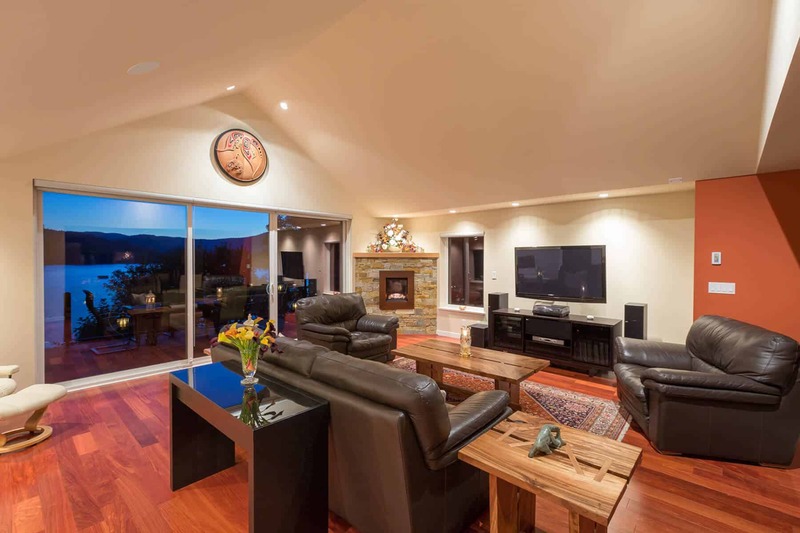 According to BC Home Energy Coach, you could be eligible for up to $6750 through the home renovation rebate program from BC Hydro and FortisBC; $2700 from FortisBC in their Connect to Gas program; and a return of 15% – 25% of your mortgage loan insurance premium from Genworth or CMHC. That’s a lot of incentive for work you were already considering. On top of planning an energy-efficient space, our professional design team can help you choose fixtures, materials, and appliances that fit your style and budget, and may be eligible for a rebate or other incentive. 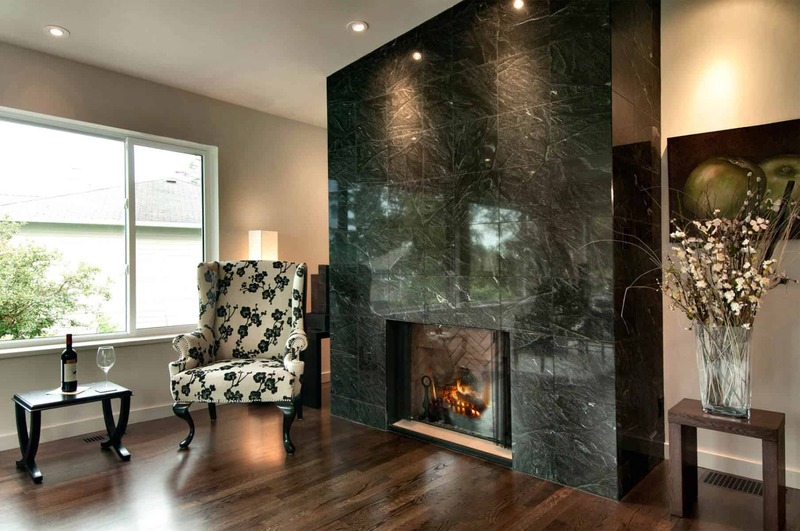 We like to look forward when we’re designing: planning out your space to be accessible, stylish, and energy efficient. We follow current building codes and recommended guidelines for energy improvements, which can include adding more insulation, eliminating drafts, and upgrading heating sources. This helps us create a comfortable space that costs less to operate while helping you access the lucrative incentives. Many of the home renovation rebate programs offer additional incentives, especially if you’re considering multiple upgrades. To take full advantage of the incentive program, an energy assessment before the renovation is required. Not all rebates require an assessment. We can recommend local professionals for you to choose from. You’ll then have 36 months to complete the upgrades, and after a follow-up assessment, you can apply for the rebates. In many cases, the cost of the energy assessment includes the cost of the follow-up, and there’s even a rebate to offset the cost of the assessment in the first place. The Government of BC website provides a good description of the types of renovations that qualify, as well as those that don’t. 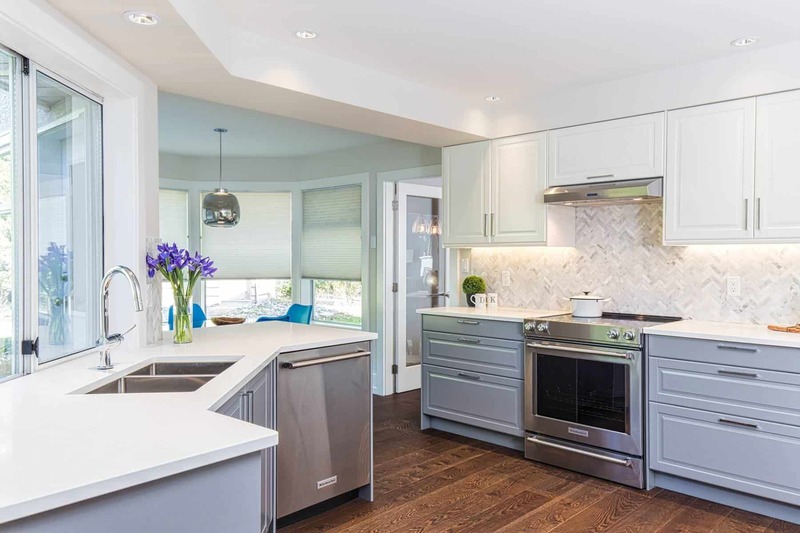 The Canadian Mortgage and Housing Corporation and Genworth Canada each offer a return of premium program for energy-efficient renovations. They offer tiered savings, with 15% returned for moderate energy savings, and 25% returned for focusing heavily on minimizing your home’s annual energy usage. There are a few requirements to get the most out of your renovation rebates. For BC Hydro and FortisBC customers, you’ll need at least 12 months of utility billing at your residence, with electricity or natural gas as your primary heating source. People with disabilities and seniors over the age of 65 may qualify for the government incentives. The mortgage insurance folks have clearly defined expectations for eligibility, and we’ll do our best to help where we can. We’ve developed a few systems to help make the rebate process as easy as possible. We’ll provide you with the rebate application form, with all of the information pre-filled, and a detailed receipt. All you have to do is submit the forms and wait for the rebate cheque to arrive (or have it credited to your account). It’s that easy. The rebate you get for installing a ductless heat pump, adding more insulation to your walls and attic, and installing an EnerChoice fireplace can give you the flexibility in your budget to splurge on a feature that you thought you might have to give up. Not only is your home more comfortable and energy efficient, but it also looks and feels like you didn’t compromise a thing. Creating an efficient space is important to us, whether we’re building it to help you age in place or creating a spectacular design that takes your breath away every time you see it. Visit the BC Hydro savings and rebates page for their current offers.